A recognized national and international closed registry, exclusively for the purebred Mi-Ki. Please visit our website for puppy availability. 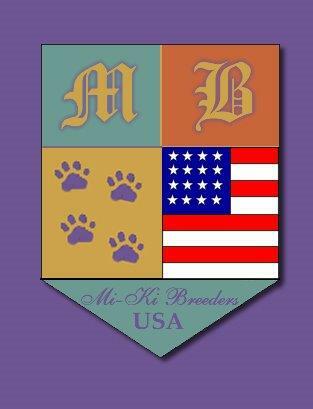 Our breeders breed exclusively purebred Mi-Kis with TLC in their homes.